Our hygiene division was formed twenty years ago in response to existing council customer demand to provide a supporting dog waste bin emptying facility to complement existing Dog Warden Service contracts. We have provided successful dog waste bin servicing contracts for many local authorities over the years and, at the peak, emptied three thousand bins a week. 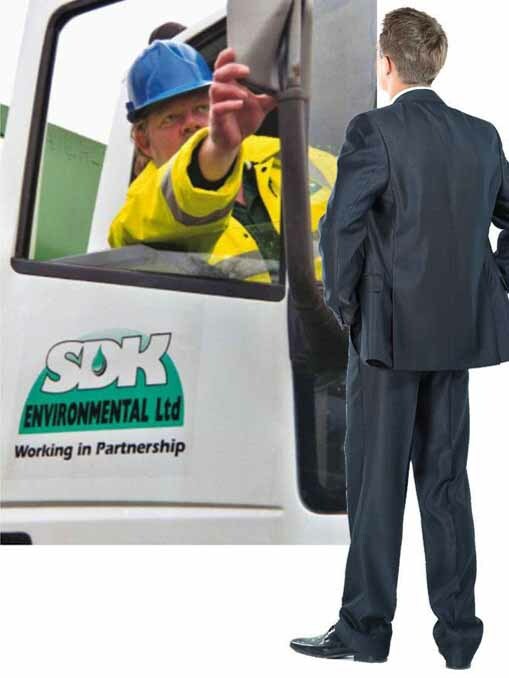 Gradually we have reduced our presence in this market to concentrate on our key market areas, although we still retain a presence in hygiene service and retain long held contracts. It has been advantageous for us to maintain hygiene services capability with its associated infrastructure and this now provides key support functions to our Pest Control Division, where low level “property clear ups” are necessary prior to dis-infestations. Clinical waste collections and controlled waste often require collection, transportation and disposal in the correct and legal manner. By retaining this “in-house” , we are able to contain customer’s costs, avoid the need to use sub-contractors and ensure the waste remains under our control until final disposal.